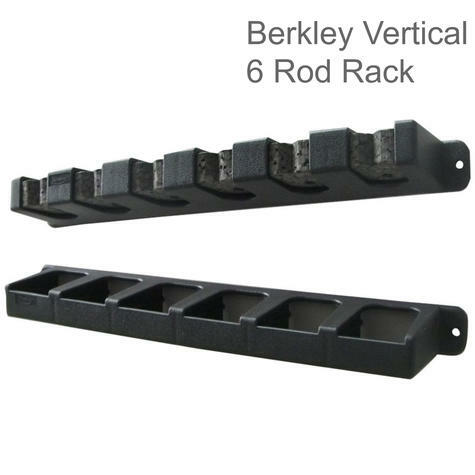 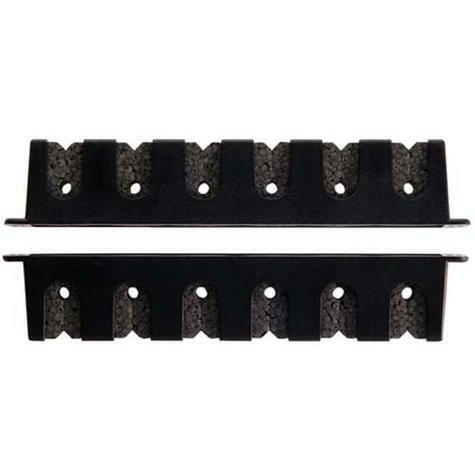 Storage made easy with this rod rack which allows you to store 6 fishing rods vertically ready for quick retrieval. 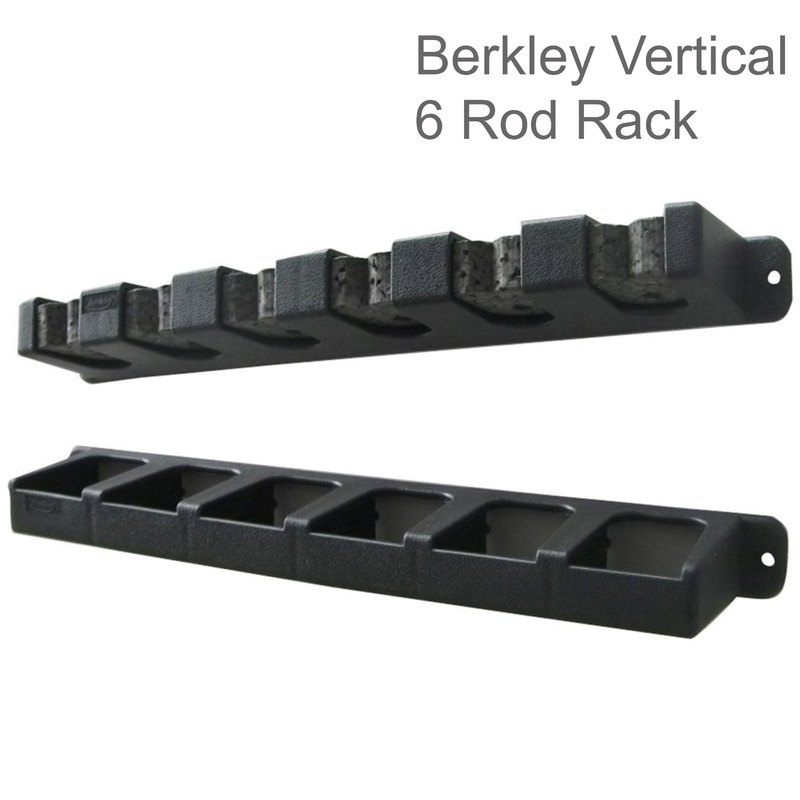 With Berkley Rod Racks, everyday anglers will get it all; performance, value, and reliability to make fishing more enjoyable. Buy with Confidence from a Berkley Authorised Dealer and All Purchases come with a VAT Receipt.